We are very busy working on several new projects. More details coming soon!!! Stay tuned! Let us know as soon as possible. I will surely purchase. I fell in love with his music as soon as I heard Hello Darlin’. Got to see 2 times in concert in Greenville S.C.
Let us know as soon as possible. I will surely purchase. I fell in love with his music as soon as I heard Hello Darlin’. Got to see Conway 2 times in concert in Greenville S.C.
Just thought I’d mention, but I think technically Conway had 59 #1 singles. These four went to #1 on the Billboard Canadian Country charts. Other artists use this chart along with US Billboard, Cashbox, Radio & Records and others. Love to pay tribute to him joni, would mean so much to me. Very excited about this site, looking forward to the new upcoming projects! 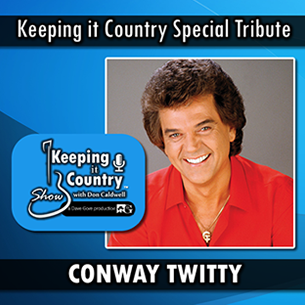 CONWAY is the BEST FRIEND a song ever had, what a voice in COUNTRY MUSIC and was an awesome song writing artist! I’m Hoping his Many 1980s albums see a Cd Release Here in America. His 1984 album By Heart, 1982 Dreamaker” 1986 Falling for you For a Years. A couple of these Titles are Available only in Europe On Cd for first time but not Here. We need his back catalog reissued. Fans are tired of the Greatesst hits being only available here in the US please find a Reissue Label and get thes out. Imports are too a Expensive . 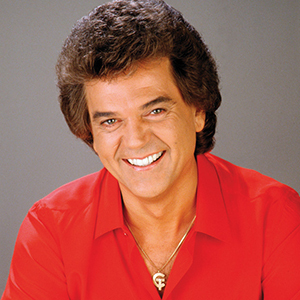 Conway Twitty is my all time favorite country singer. 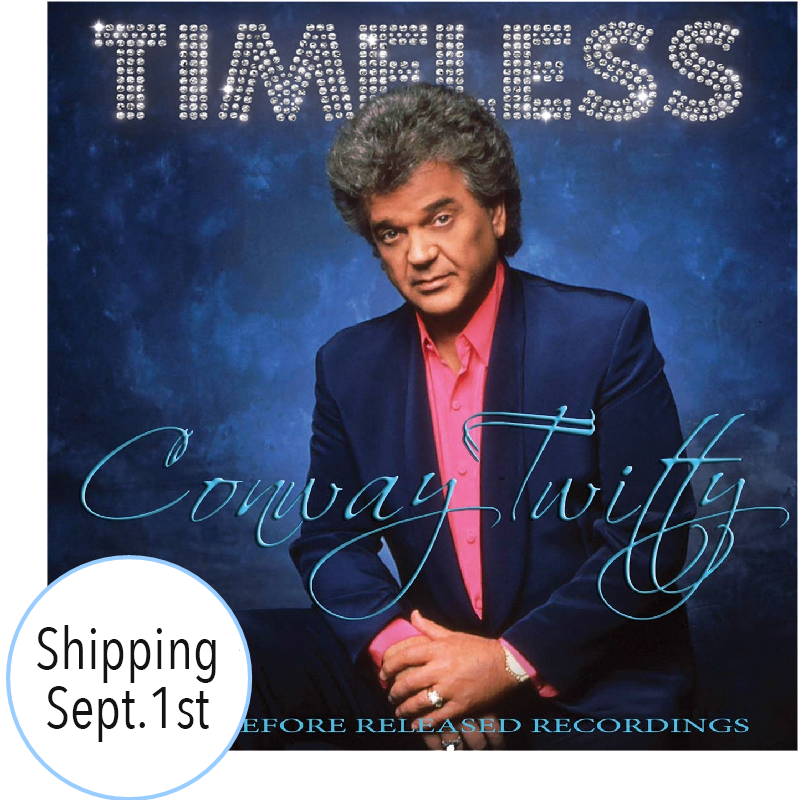 It would be great to hear unreleased studio recordings from Conway’s career (especially from the 1970s and ’80s. There has to be many that the fans have not heard. Please continue with the live DVDs and CDs if at all possible. Conway was amazing in concert and fans should be able to witness it for themselves. However, no DVD or CD could compare to Conway right in front of you knocking the crowd dead with one hit right after another. I love what you’ve done with this website and this fan misses him dearly. Thank you Bryan Hornsby, I have been complaining of that for years. He’s one of the few who’s album cuts can be just as good if not better than the “hits” and we are being denied his stuff. Everyone else is getting their catalogs released but his record companies are not doing a thing for him.